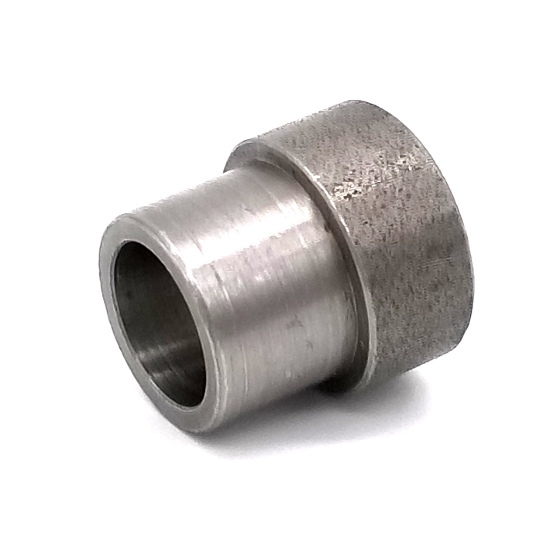 This bore adapter is designed to work with 17mm single-row heavy duty bearings, known as ''6203'' type, and will reduce your inside diameter to 1/2''. It is made of Steel. 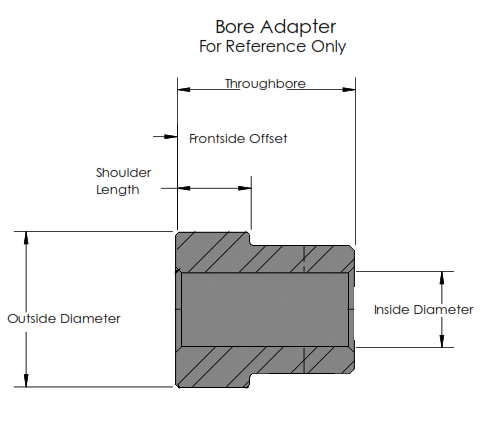 When installed, the shoulder of the bore adapter will protrude 0.38'' from the bearing to assist in proper alignment in your system.